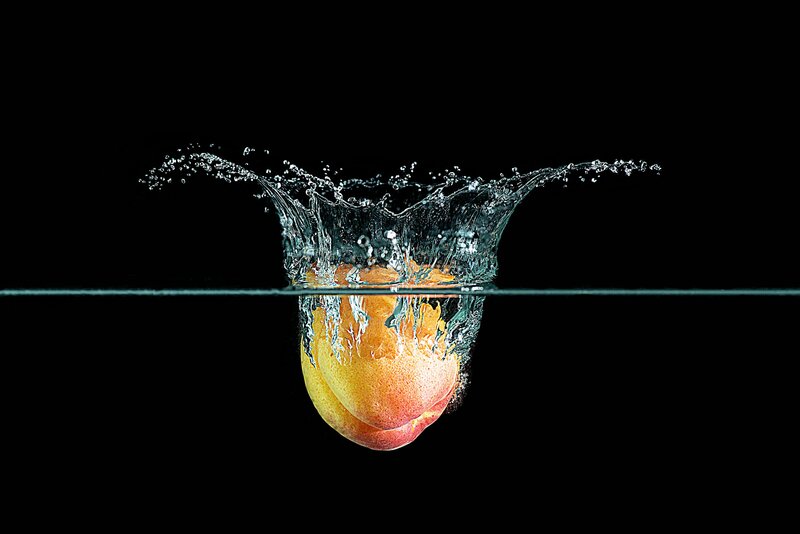 This post explains how to create splashys of fruits dropping into water. 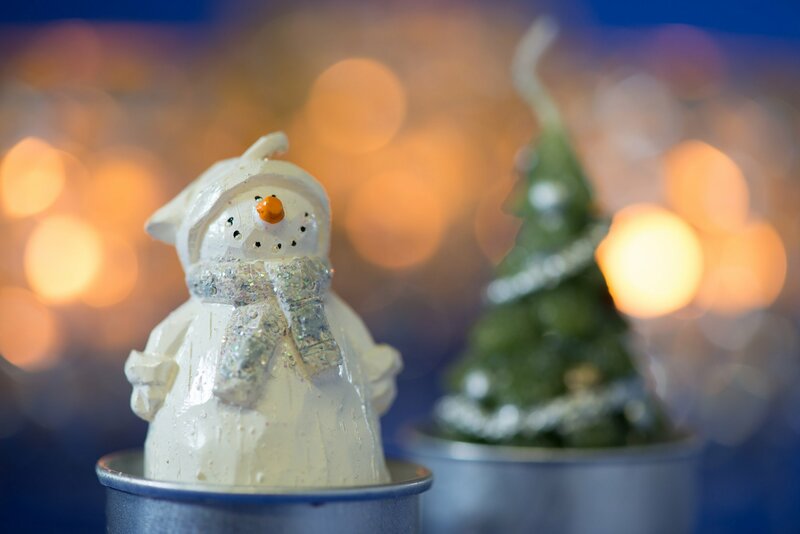 This post explains how to create a tabletop of christmas figures with a nice bokeh as background. 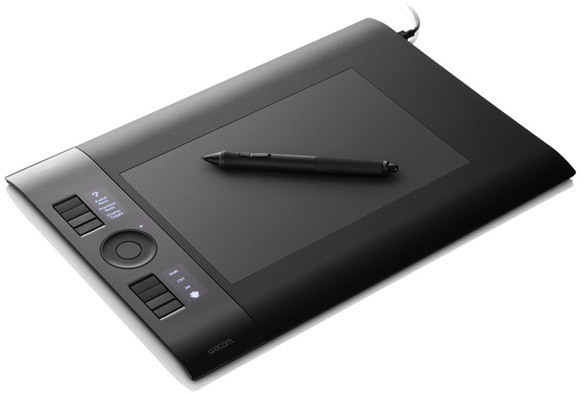 This is the second part of a Linux project to support the LEDs of the Wacom Intuos 4 tablet.